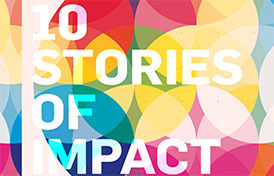 To celebrate our 10 year anniversary CSI has published, 10 Stories of Impact, a short booklet that looks at the impact we've had over the last 10 years. Click below to read it. CSI is working on a bold new project called Amplify which will help the social sector to measure and track their impact and progress. It will also support people working for social change to be data-driven and outcomes-focused so they can improve people’s lives and create a stronger, better society. The Collaboration Health Assessment Tool (CHAT) is a simple yet powerful online resource that allows collaborators to measure how well they are working together. 50 Lives 50 Homes second evaluation report describes the progress to date of the 50 Lives project in relation to housing, health and justice outcomes. Kristy Muir professor of social policy and CEO of the Centre for Social Impact at UNSW Business School talks to Julian Lorkin at UNSW Business School about some of the social issues that face Australia and what we can be done about it. 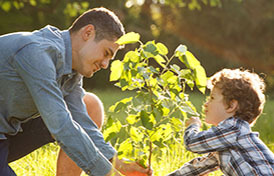 Australia spends more than $300 billion on social purpose. So why aren’t we making a difference? Why are we so stuck? What do we need to do differently? CSI’s research tackles these questions.